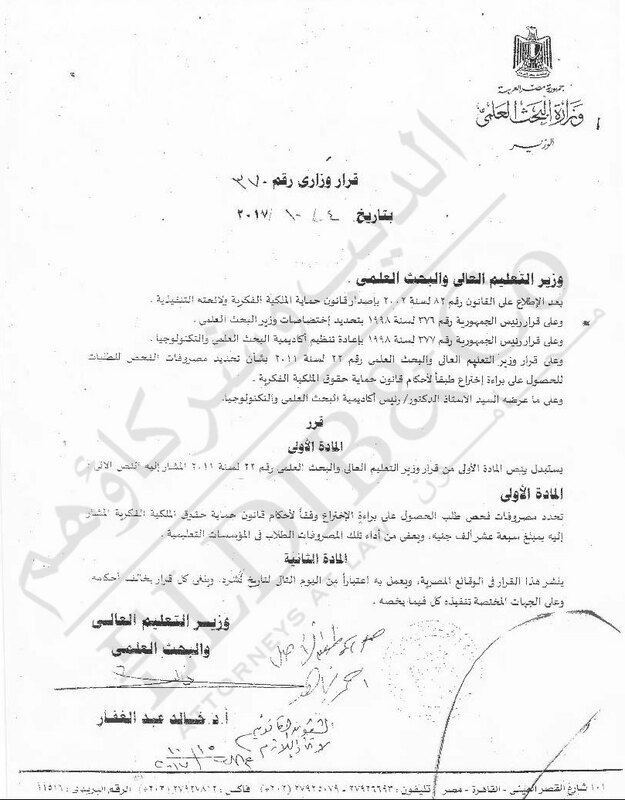 Please be advised that the examination fees of patents have been amended as per the new Ministerial decree No. 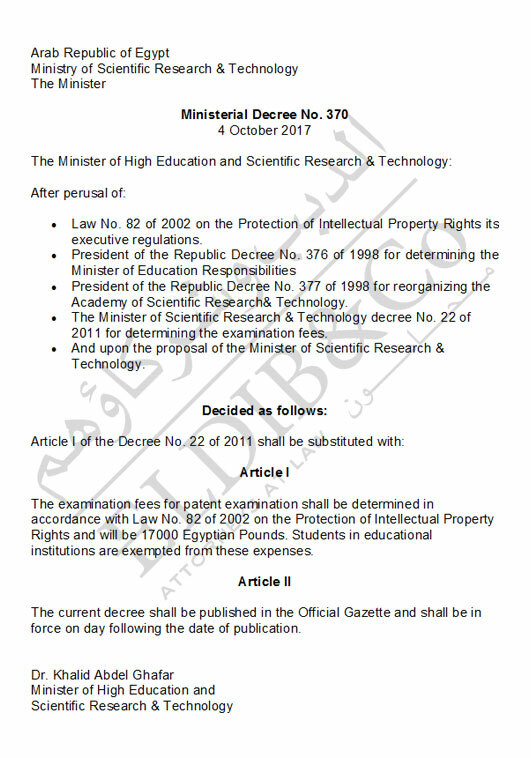 370 of 4th October 2017 issued today 15 October, 2017 (copy attached with its English translation). 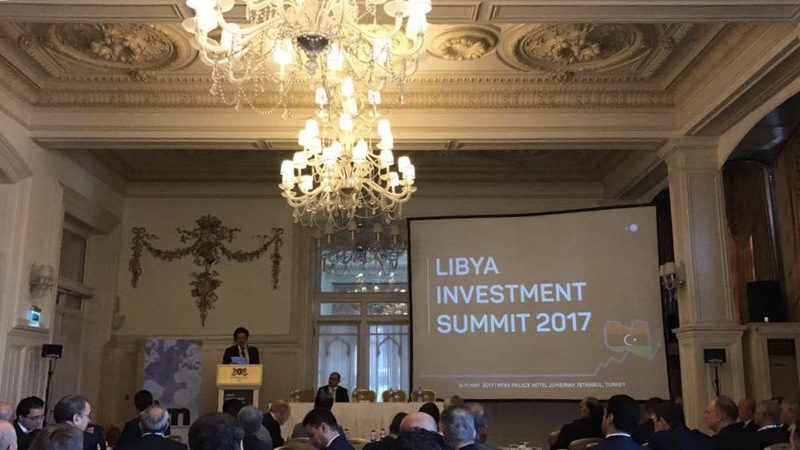 The examination fees are set to be 17000 Egyptian Pounds (which is equivalent to USD970.00 as per today’s exchange rate). Please be advised that the Egyptian Trademark Office has announced that starting from 15th October 2017, the Official Fees for Trademarks will be increased. Our updated schedule of charges for Egypt is reflecting the said increase in the official fees while our professional fees will remain unchanged. Instructions received on or before the 12th of October 2017, will be invoiced by our office at the old rate. We are relocating our Cairo office! Please note that this change of address will not affect existing Power of Attorneys issued by our clients to the firm.